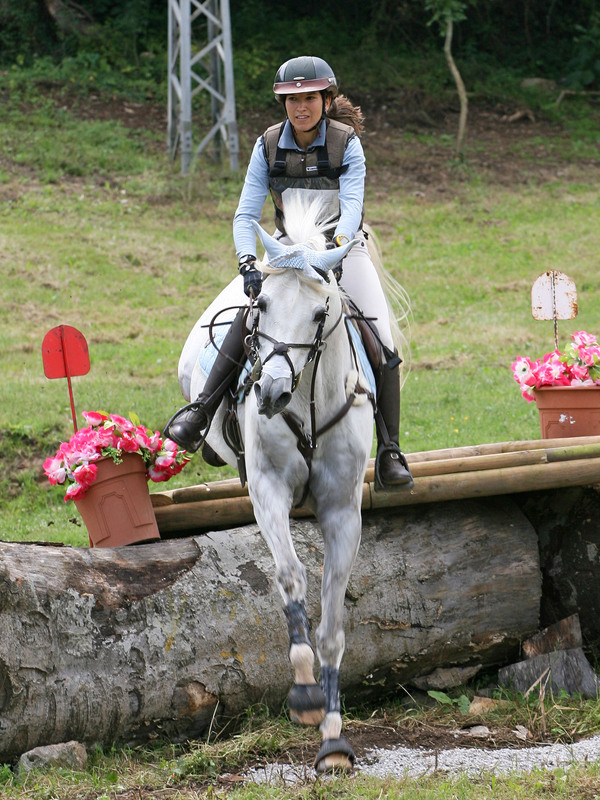 The 21st edition of the Arabes&Co took place on 13 and 14 june at Miono, on the North Atlantic side of Spain, in the Cantabria region between Bilbao and Santander. The unforeseen change of the Menton show had without doubt played a role in the drop of participants of the 2015 Arabes&Co, but there were nevertheless 83 horses entered, including 63 in the show and 42 in the sport events, as well as 22 who competed in both in order to try and lift the Arabes&Co Trophy. The most important show in the area and the only one to combine show with sport for Purebred Arabians, once more produced a victory for Laura Farres and her gelding Narym (Abha Xarif x Hulama) in the combined event.